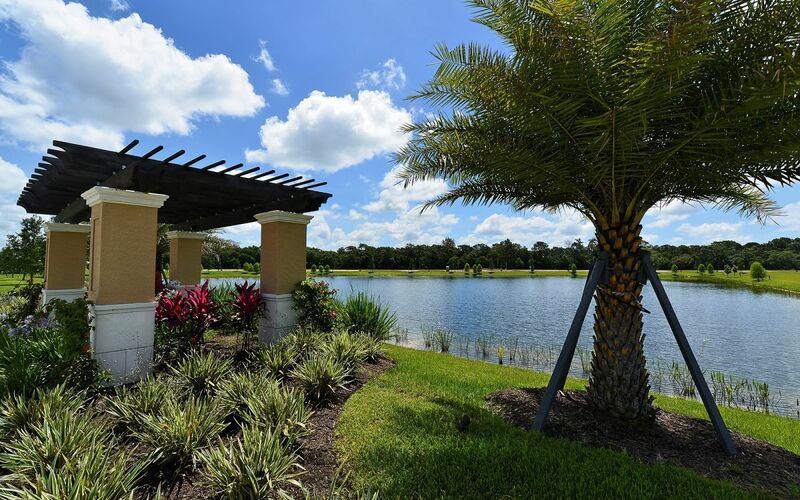 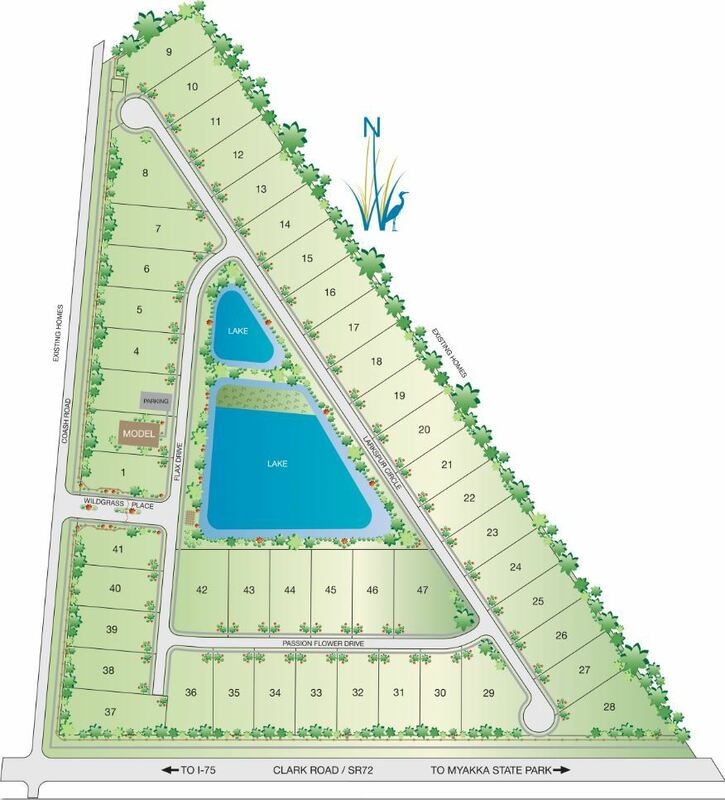 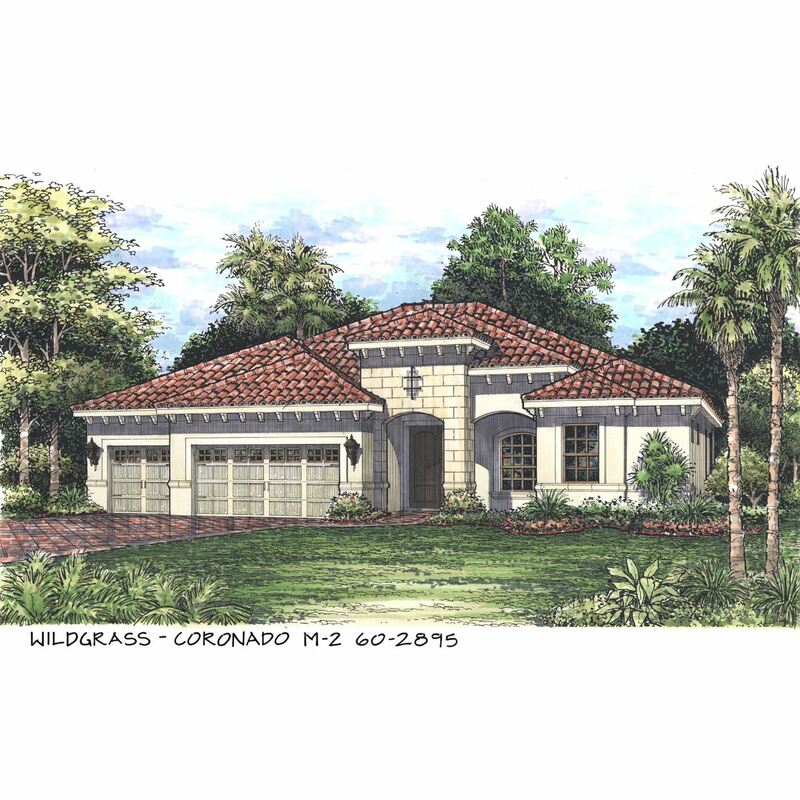 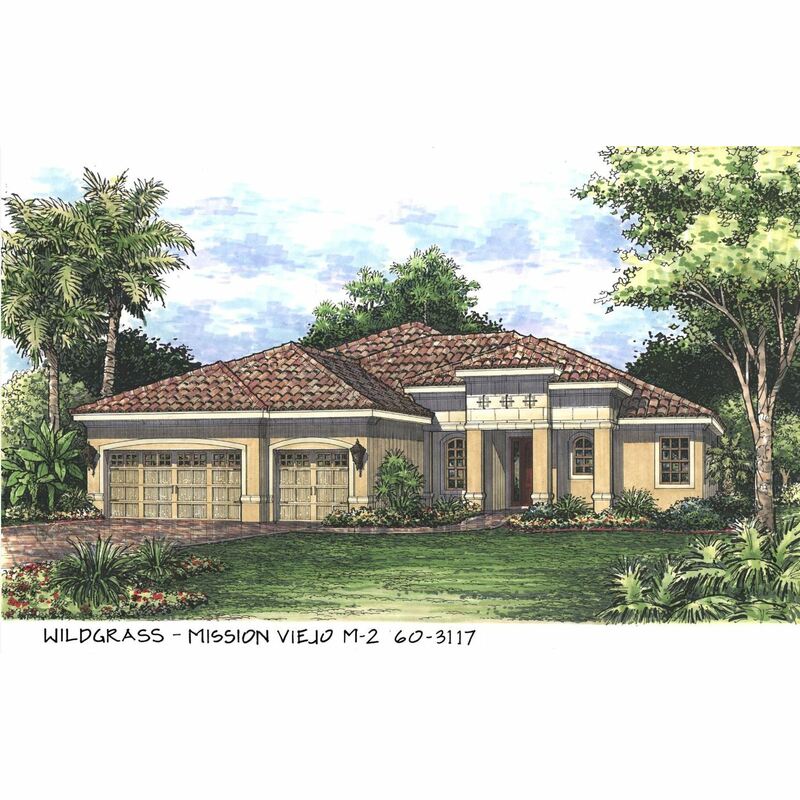 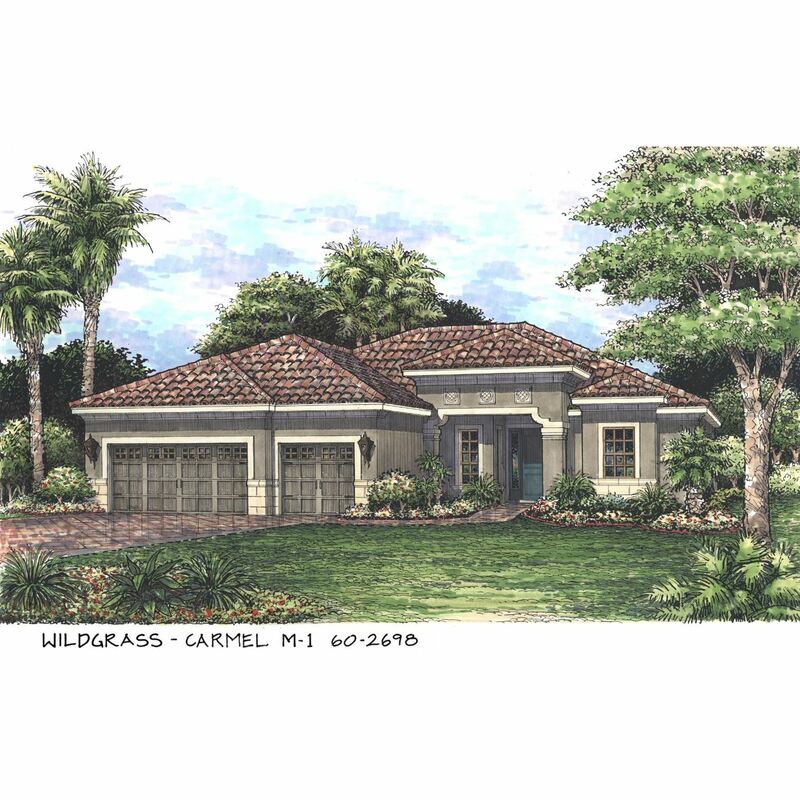 Wildgrass, our newest community is coming soon to Sarasota, Florida. 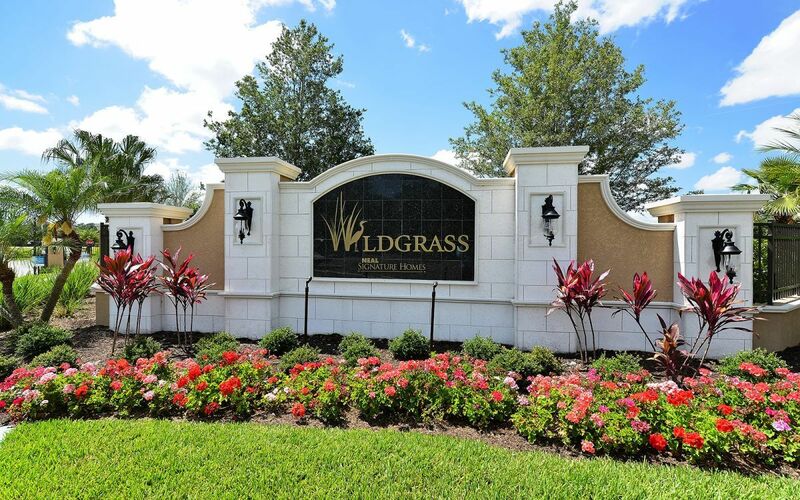 An enclave of luxury homes just east of I-75 off of Clark Road at Coash, Wildgrass brings you the best of both worlds: a convenient location within minutes to I-75, shopping and dining on Clark Road and the award winning beaches of Siesta Key, and the peaceful, private setting of the Florida countryside. 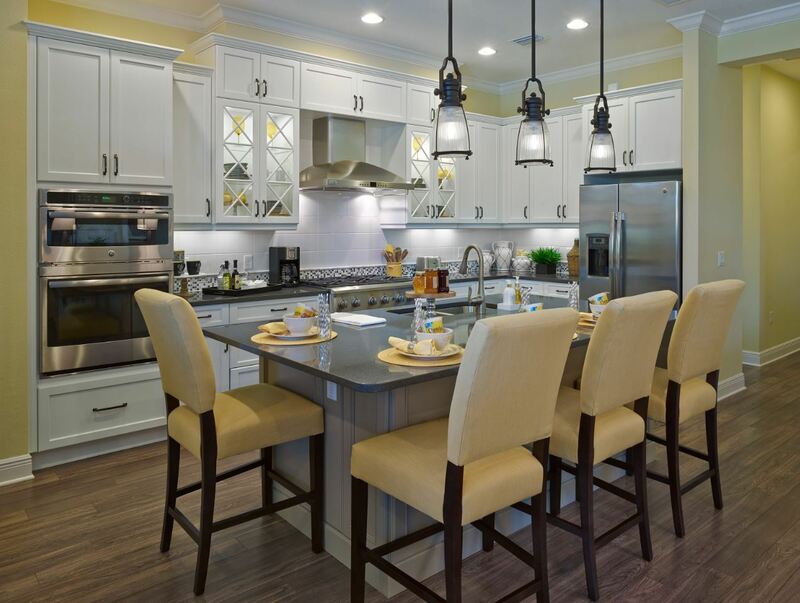 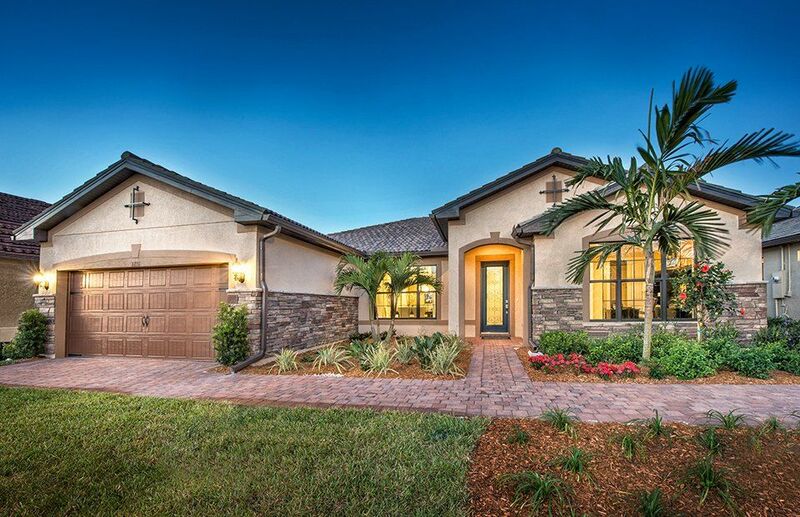 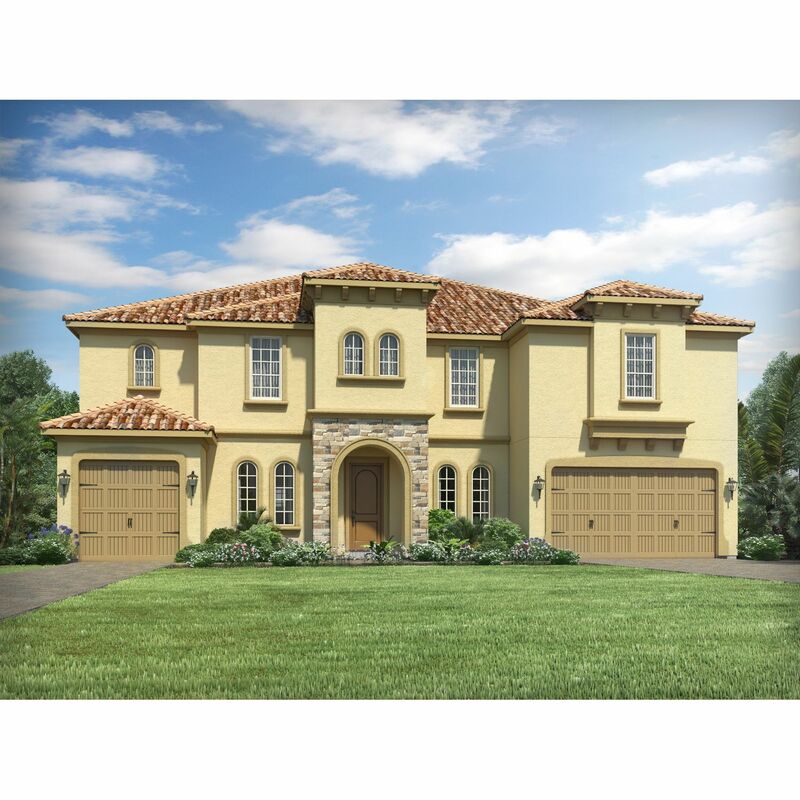 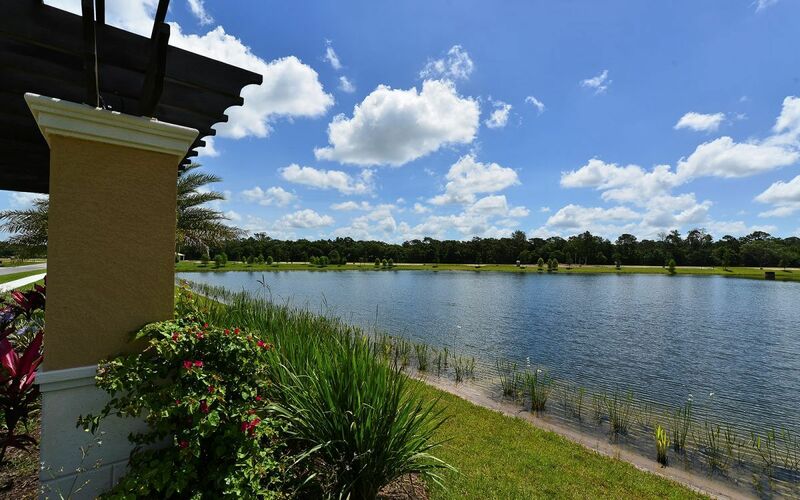 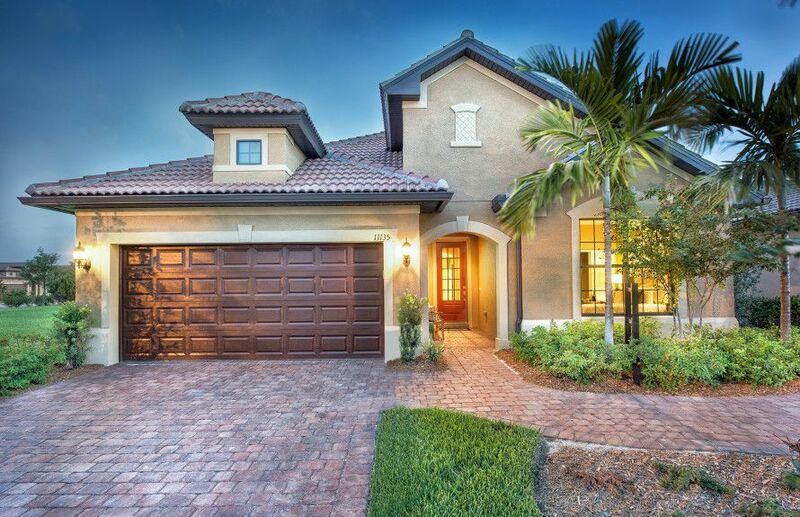 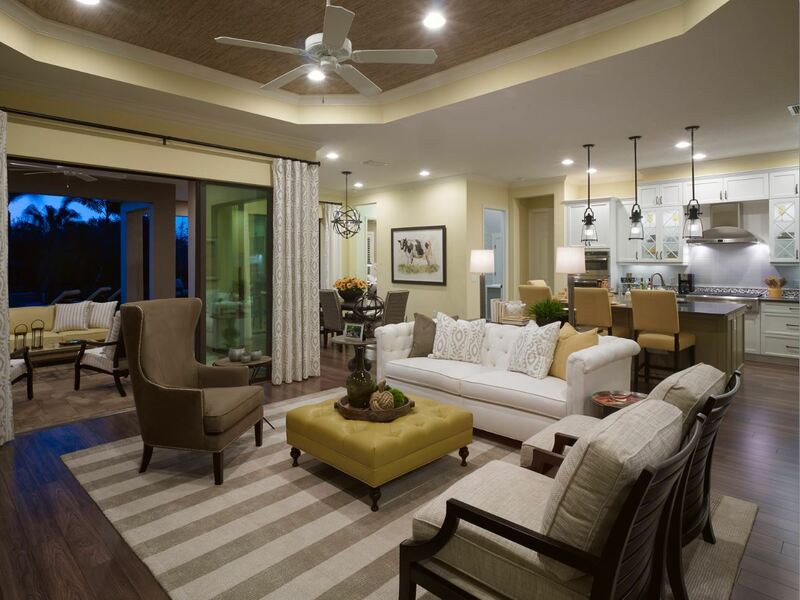 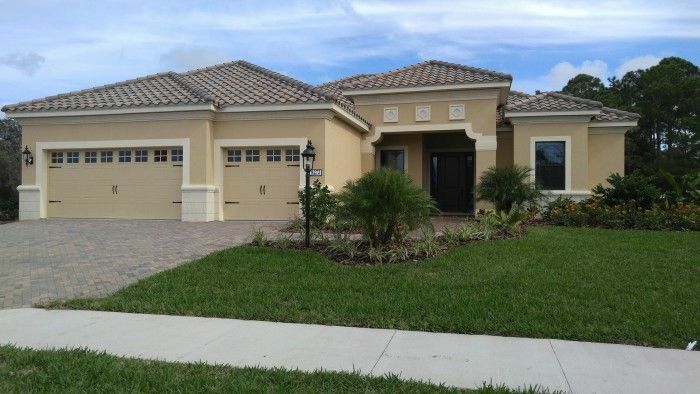 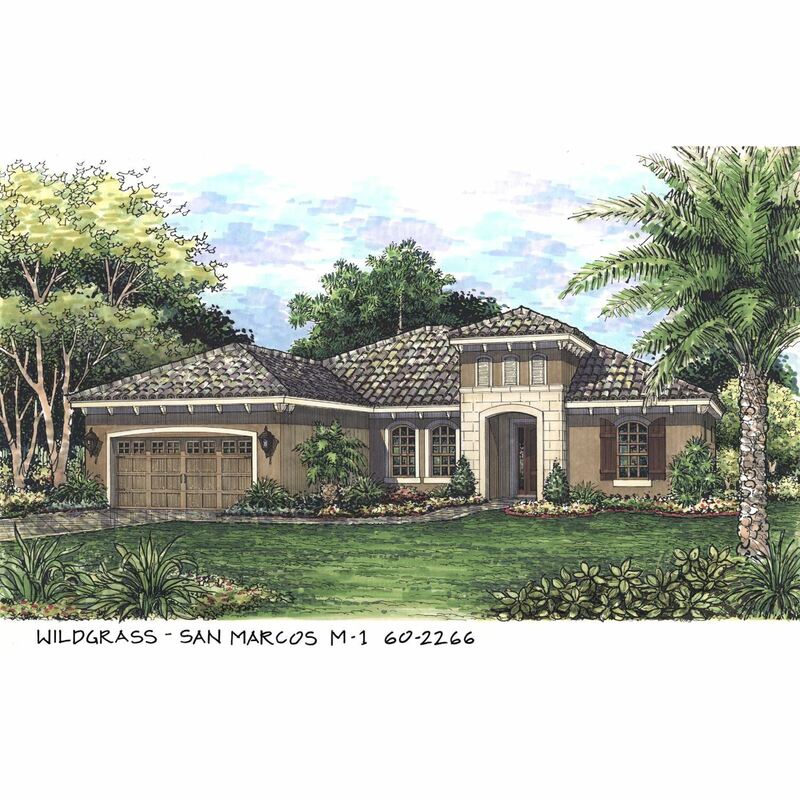 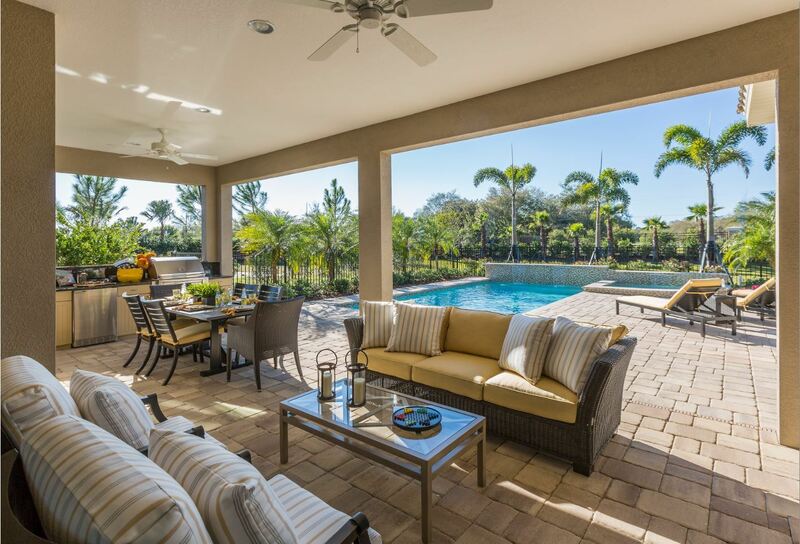 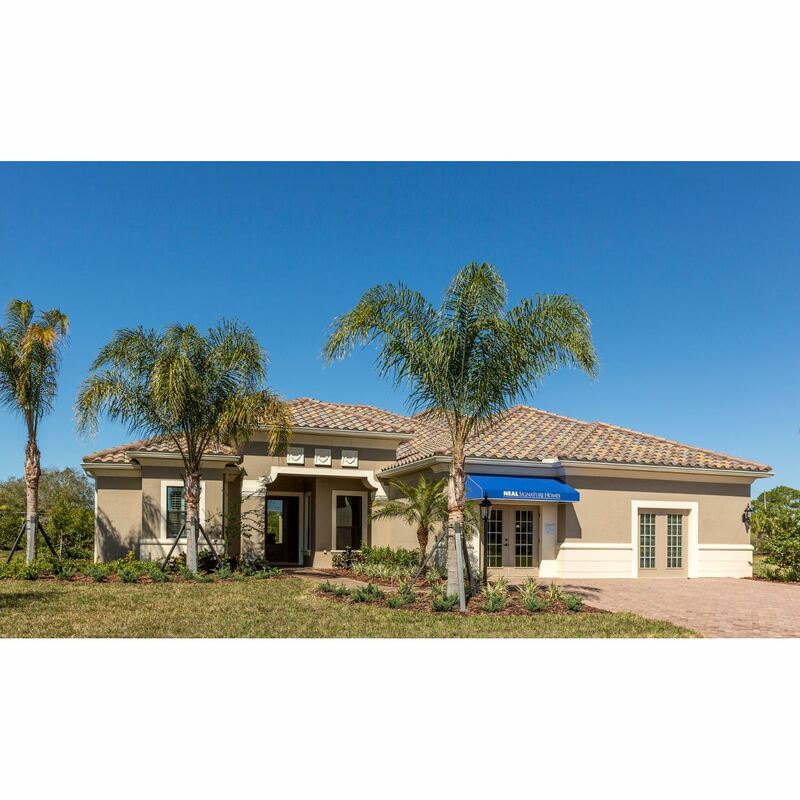 This gated, mediterranean style community will feature a collection of six homes to choose from. 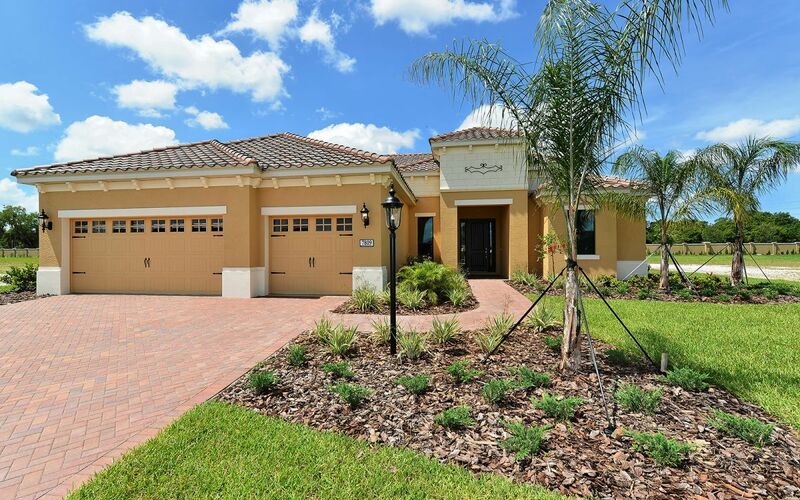 These spectacular homes will range from 2, 266 - 3, 346 square feet and feature both one and two-story designs specifically suited to your lifestyle.